AMAZING CHRISTMAS EXCLUSIVE JUST FOR THE FAMILY!!! 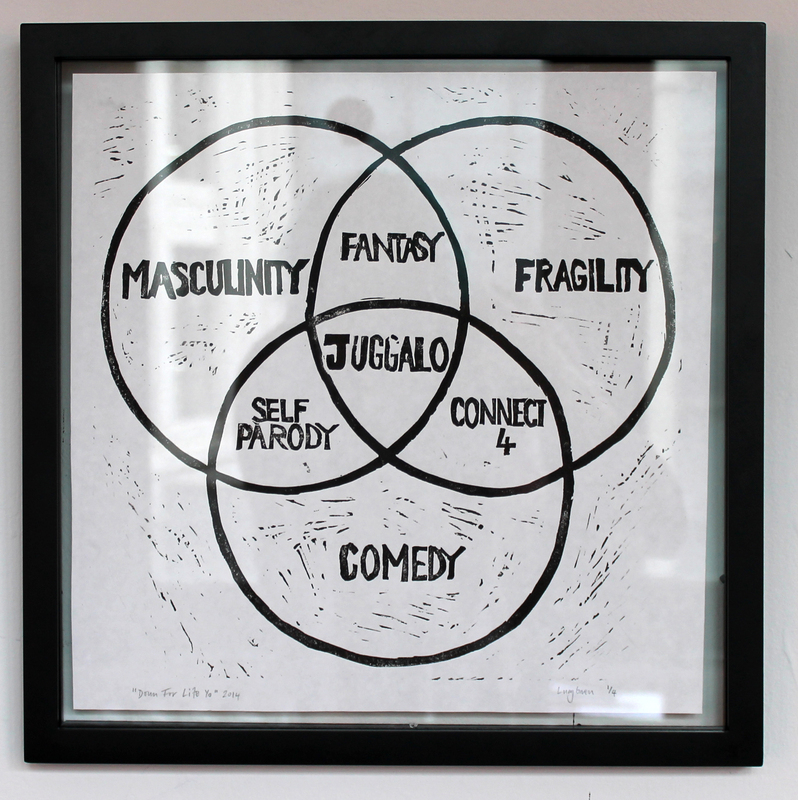 Come to Start gallery – only 10 minutes walk from St Andrews Hall – show us your ICP Big Ballas ticket and get 75% off everything in Where The Juggalo Roam PLUS a free limited edition print with every purchase!! You could be taking home a genuine one of a kind artwork for as little as $16! TODAY ONLY!! Tell everyone you know and get the word out! Gallery is open RIGHT NOW, 206 E Grand River, on the corner with Broadway. See you very soon!